We are fully supporting the campaign and all the information is contained on www.lesswaste.org.uk. One key aspect of the campaign is to make sure you are aware that it is your responsibility to know what happens to your waste. 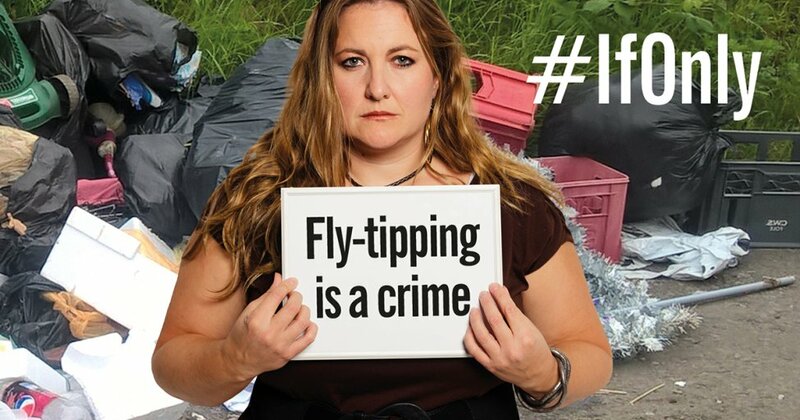 If someone takes rubbish away for you and dumps it illegally, you could be the one who lands in court. Read up on what we call duty of care.